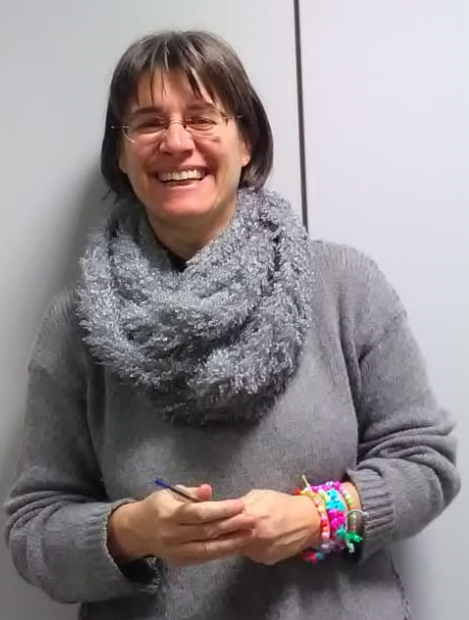 In 1990, after graduating at Bologna University with the dream of becoming a school teacher, Franca Luppi started as a translator at Errebi Technology in 1991, and immediately got in touch with the amazing world of biscuits. Since a couple of decades she has been responsible for global market at Errebi Technology. During the years she has acquired experience in the world of biscuits and crackers and try to assist and support customers’s needs and requests. The presentation provides a short recall of how biscuit and cracker rotary moulding rollers and rotary cutters have been changing in their construction in order to follow market requests and needs. The purpose of the presentation is to encourage biscuit manufacturers to give no limits to their imagination when thinking of new ideas for a biscuit product.